Woodland Trails Bed and Breakfast is located very close to St. Croix State Park. Minnesota’s largest: the park covers more than 34,000 acres, which is 53 square miles! Climbing the old Fire Tower for a panoramic view. Renting a bicycle and touring the six miles of paved trail. Renting a canoe for a two-hour trip on the St. Croix. Hiking or cross-country skiing on miles of trails. Touring the site of the old Civilian Conservation Corps (CCC) camp, home to hundreds of park workers in the 1930s. Geocaching … treasure hunting with a GPS receiver. You can borrow a receiver at the Park Visitor Center. Have you ever wondered what Minnesota was like before settlement and before logging? 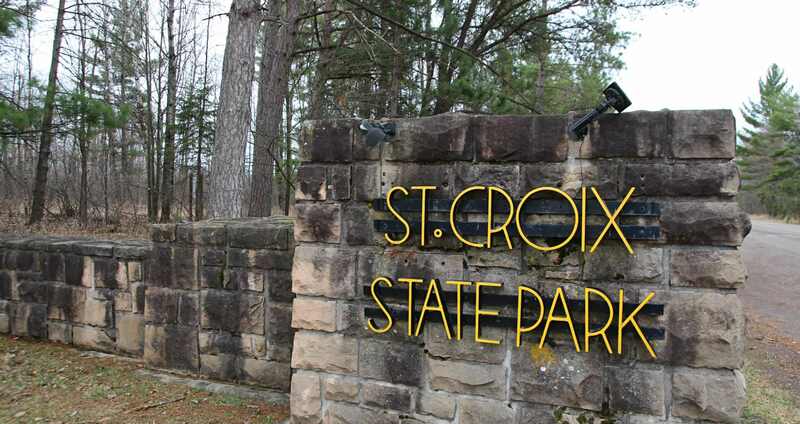 One researcher worked to answer that question about St. Croix State Park. Here is his answer. 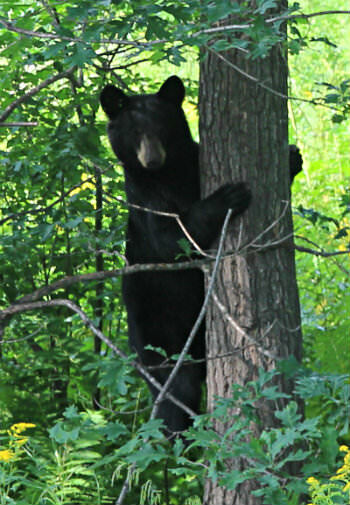 Contact the park via email stcroix.statepark@state.mn.us or by phone at 320-384-6591.